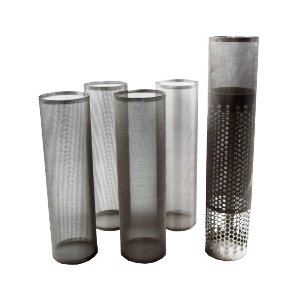 Wire Mesh Cylinders | Welcome to Hillside Wire Cloth Co.
Wire mesh fabricated into cylindrical shape consisting of one or more layers of wire mesh or perforated metal. 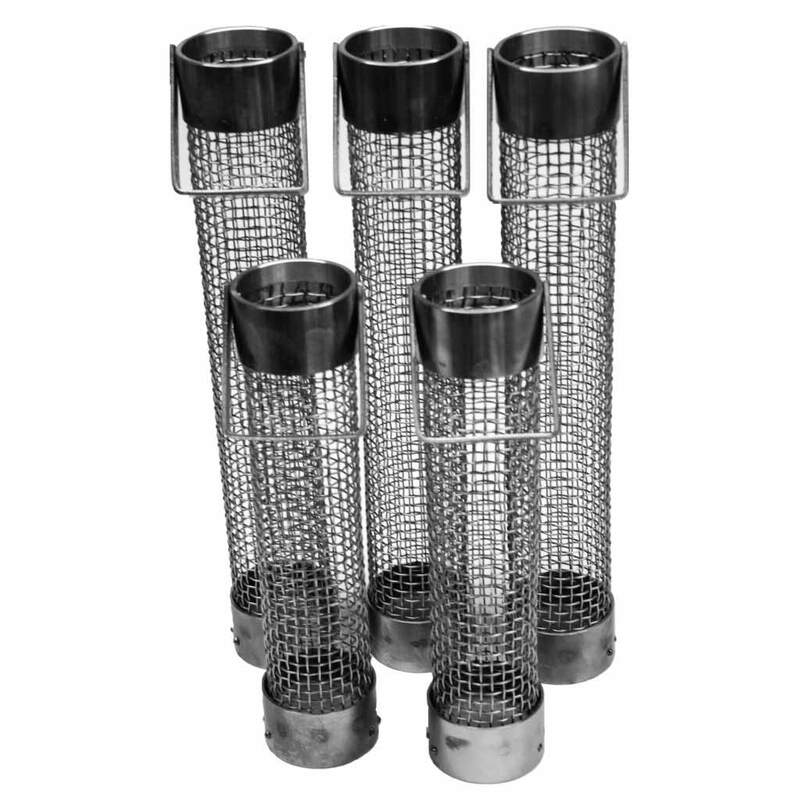 The wire mesh cylinders are capable of separating solids from flowing liquids. 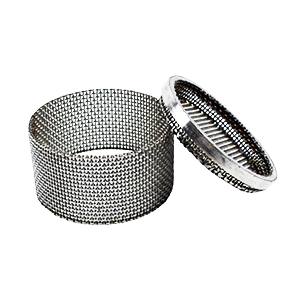 Custom manufactured to your specifications for peak performance in any size, metal, mesh, or perforated metal. 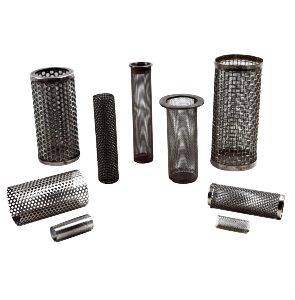 Our wire mesh cylinders are available with or without edge preparation, as required.